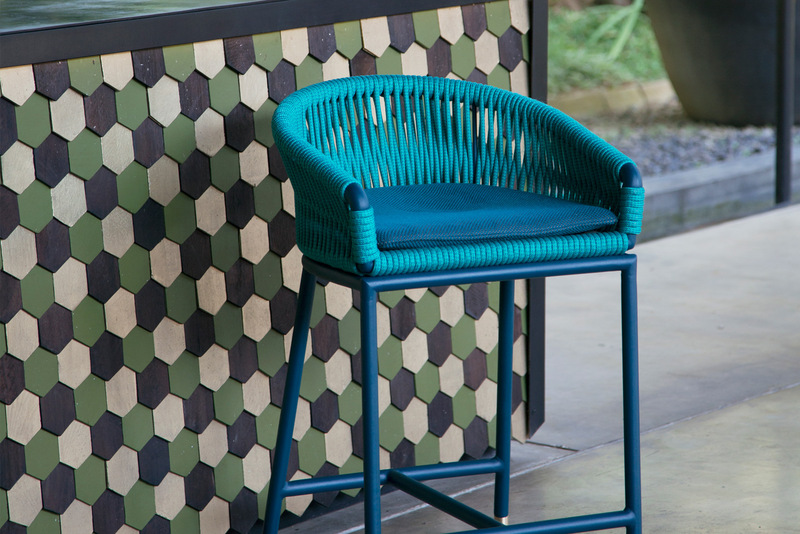 A modern outdoor stool available in two sizes, both with a four legged metal base available in 13 powder-coat colors. 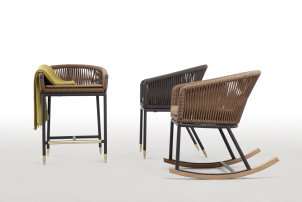 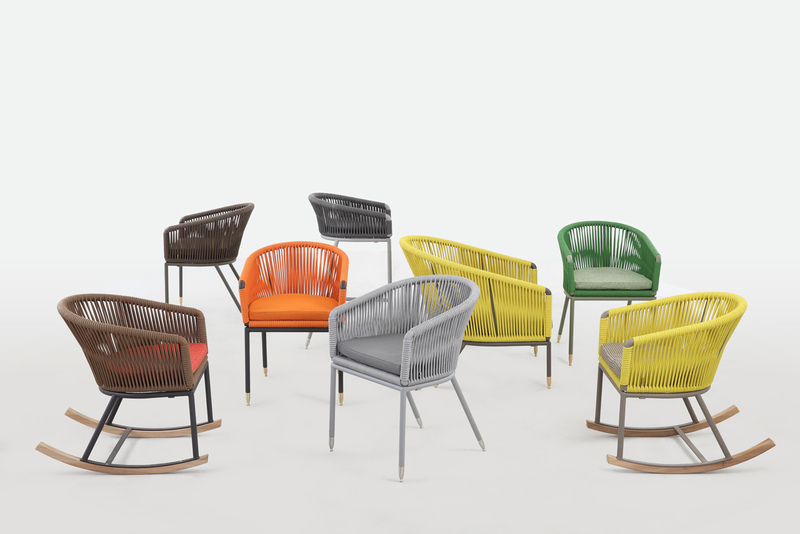 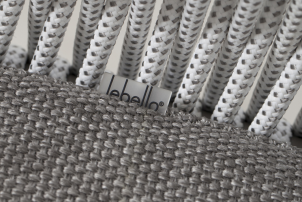 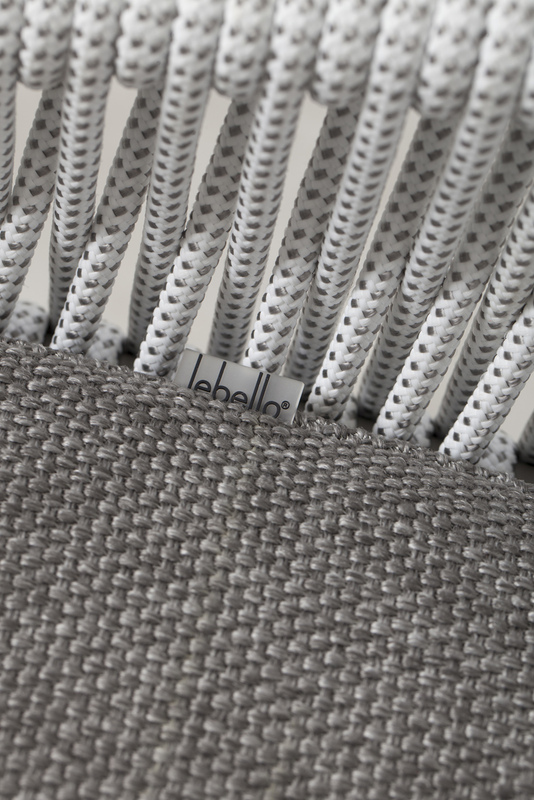 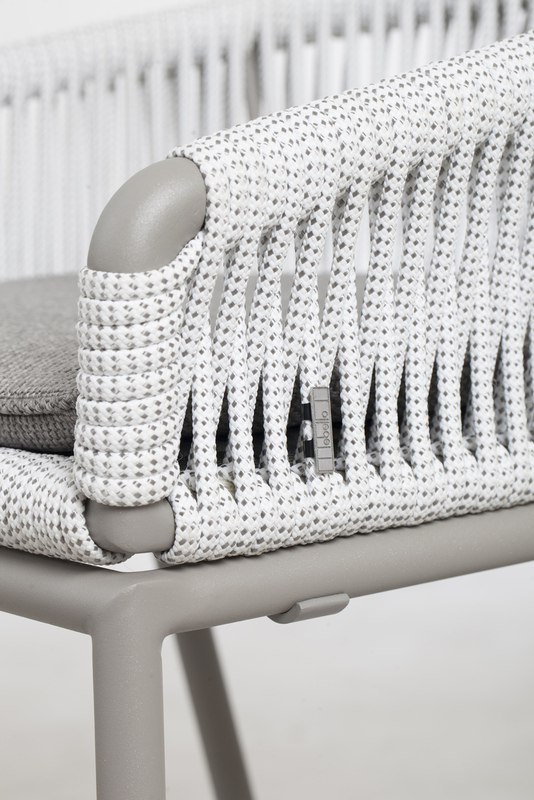 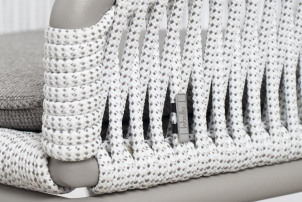 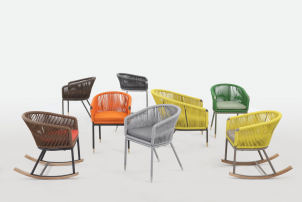 The stool shell design is hand-woven in our exclusive technical Tech-Rope material. 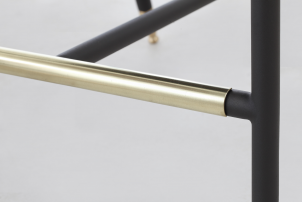 This bespoke design also features accented leg tips in solid stainless or brass. Chair 7 Stool features accented solid stainless or brass hardware. 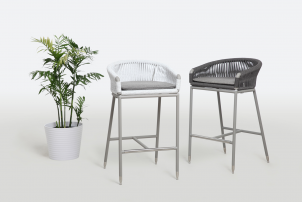 About the Chair 7 Bar / Stool and Counter Stool.